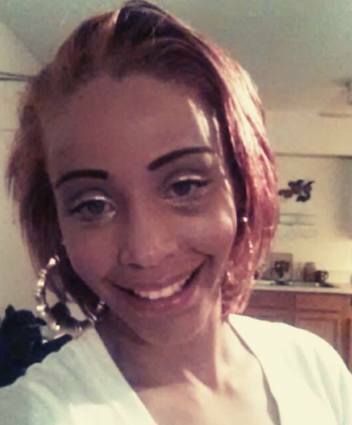 Tanisha Lavonne Hairston, 29, of Charleston has been identified by Dunbar Police as the woman found dead Tuesday morning along Roxalana Hills Drive, Dunbar, WV. Police say Hairston, 29, of Charleston, was found just over a hill located near a group of townhouses. She appears to have been shot. Hairston was pronounced dead at the scene. This is a developing story. Feel free to check back for more details on the investigation as they emerge. Some news outlets incorrectly listed Hairston’s name, spelling it, Hariston.